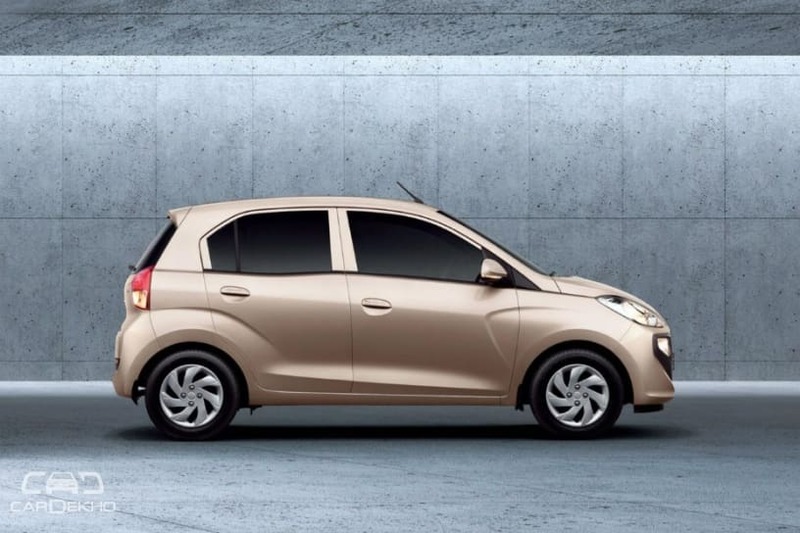 Engine: The new Hyundai Santro will be powered by a 1.1-litre petrol engine that makes 69PS and 99Nm with a 5-speed MT. Hyundai will also offer a 5-speed AMT and factory-fitted CNG kit option with the Santro but it will be limited to Magna and Sportz variants only. 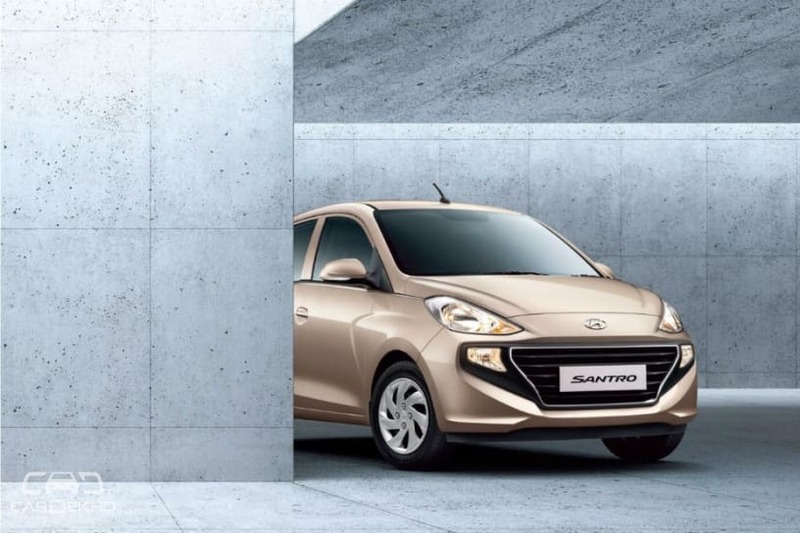 Features: The Hyundai Santro will be equipped with various segment-first features including a 7-inch touchscreen infotainment system with Apple CarPlay and Android Auto, reverse parking camera with sensors and rear AC vents. However, these features are expected to be limited to the top-spec Asta variant only. Safety: For safety, it will be equipped with driver airbag and ABS with EBD as standard across the range. The top-spec variant is expected to get dual front airbags. Apart from this, the new Santro will be available with a standard warranty of 3 years/1 lakh km and 3 years RSA (roadside assistance) as standard. We expect prices of the Hyundai Santro to start from Rs 3.75 lakh. It will rival the likes of the Maruti WagonR, Celerio, Tiago and the Datsun GO.